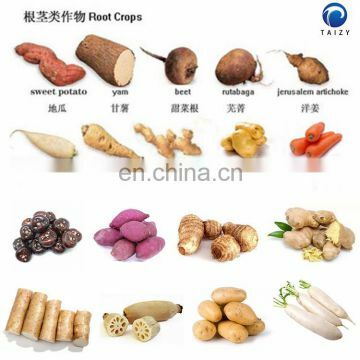 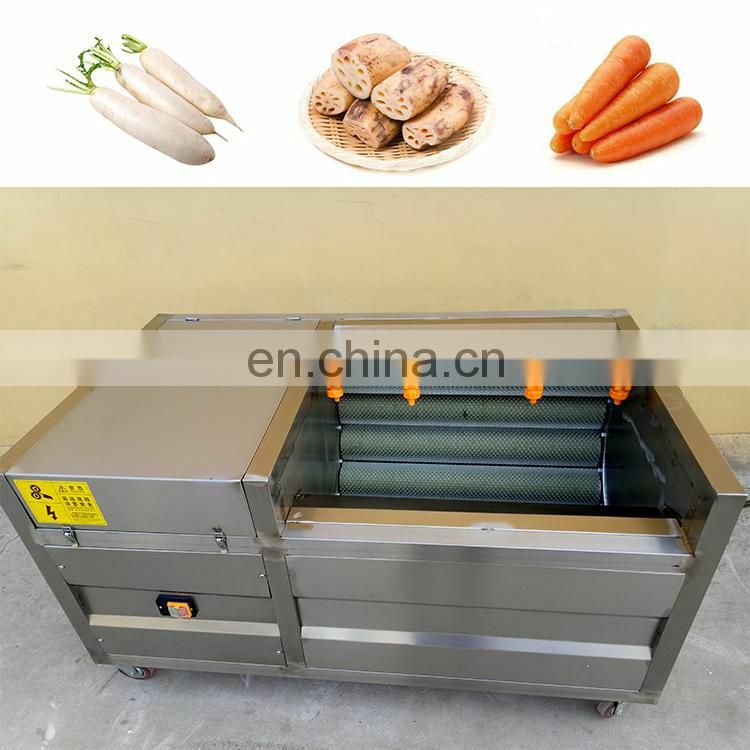 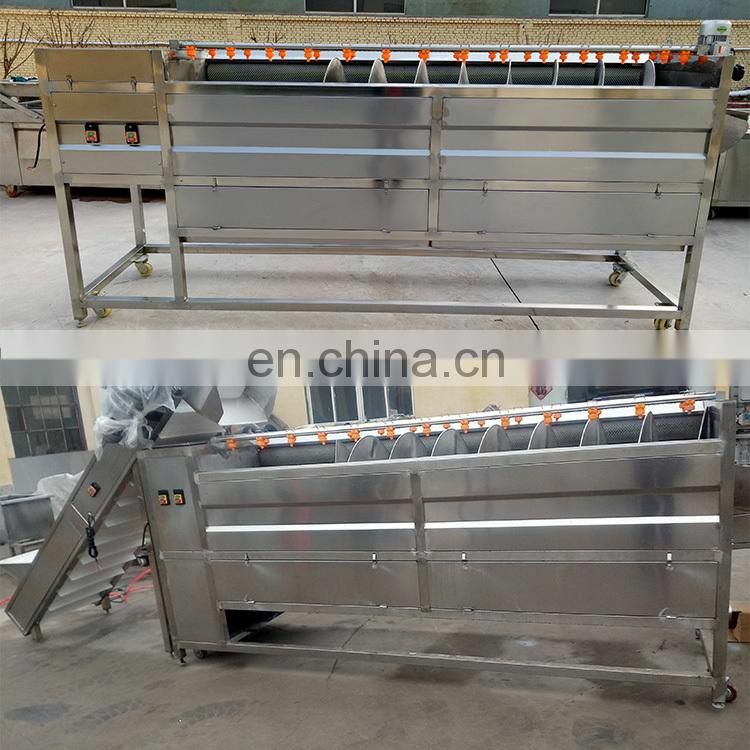 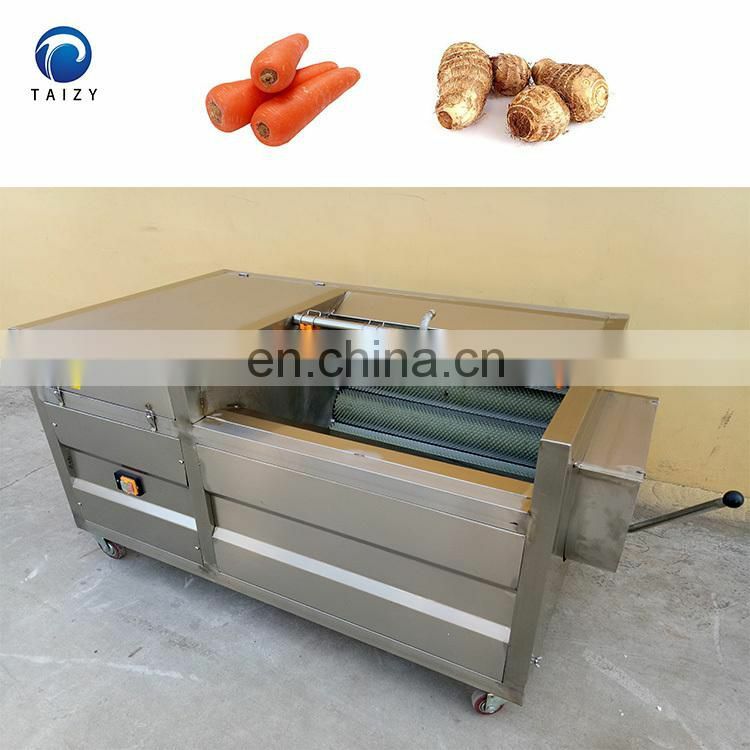 Brush cleaning and peeling machine is suitable for cleaning and peeling with radish, carrot, carrot, potato, sweet potato, purple potato, taro and lotus root. 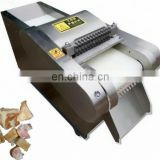 In addition, it can also be used for peanuts, shells, and fishs. 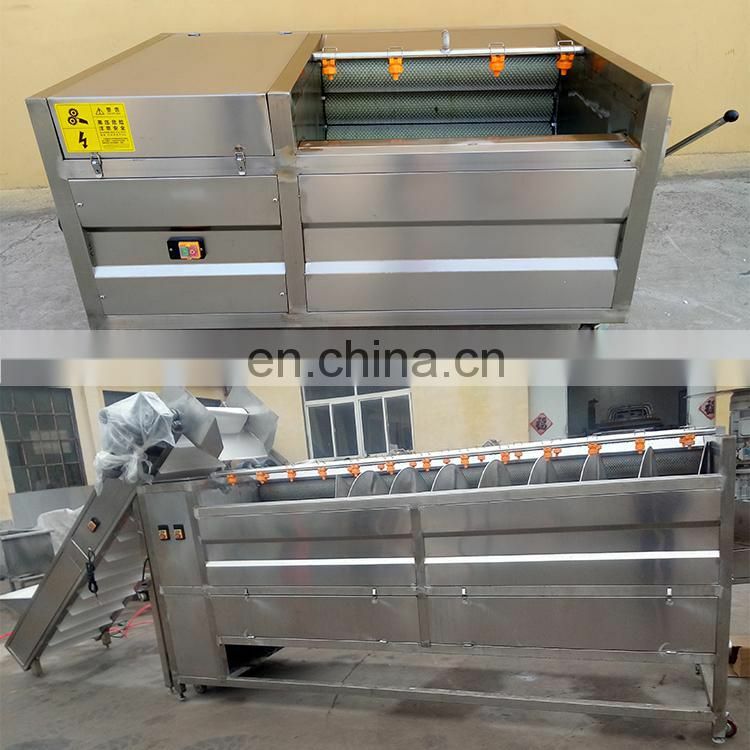 The machine has the advantages of simple structure, convenient operation, easy disassembly, simple replacement of accessories and beautiful appearance. 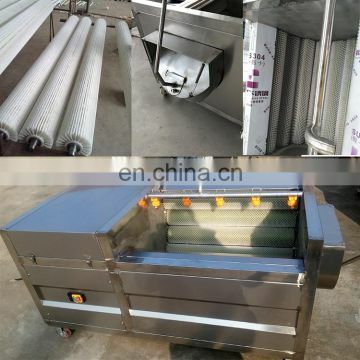 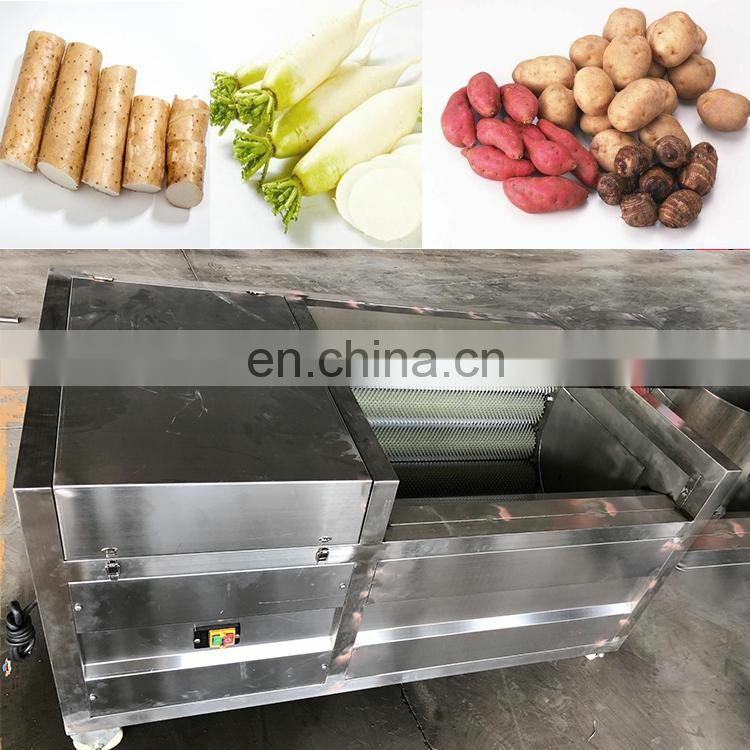 The cleaning and peeling machine works by using the rotation of the hair roller to remove the dirt attached to the vegetables such as potatoes (the hair roller can be directly peeled with a wool roller). 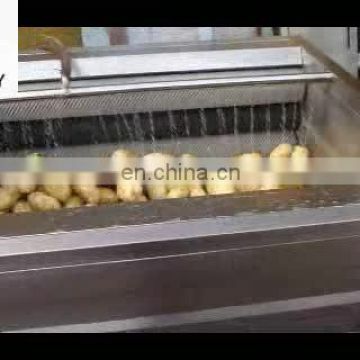 The top of the potato cleaning and peeling machine is provided with a spray water pipe, which can spray and rinse the material. 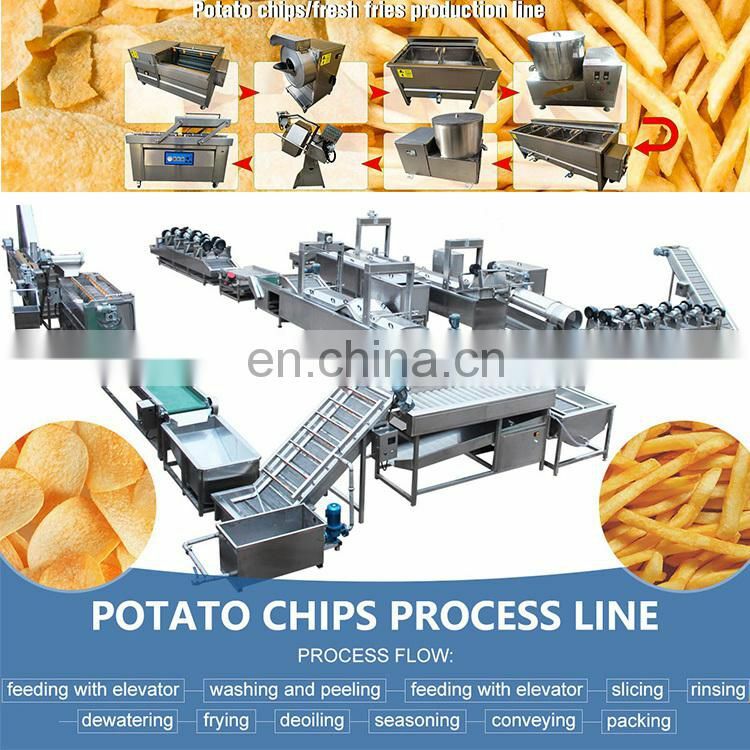 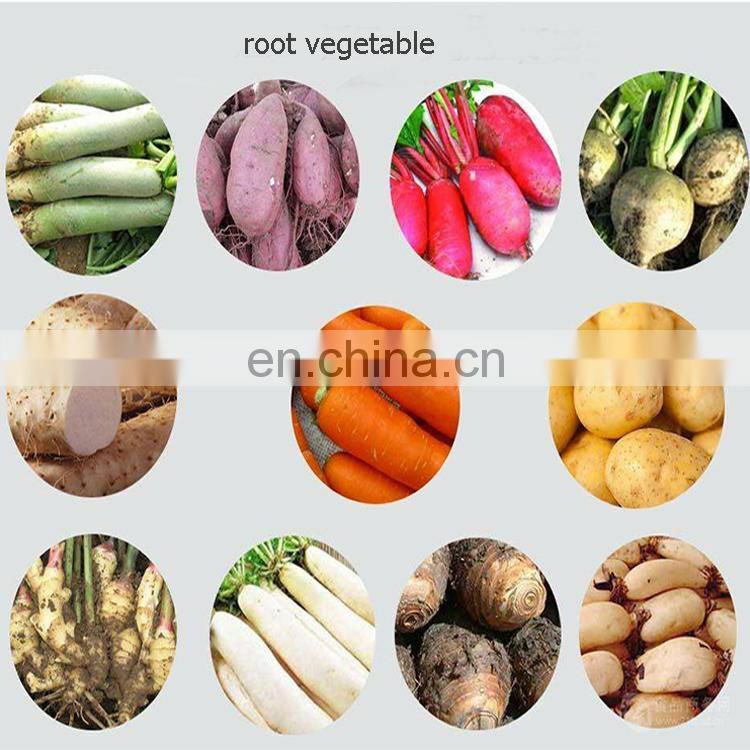 At regular intervals, turn on the electric potato cleaning and peeling machine end discharge port, and discharge the material. 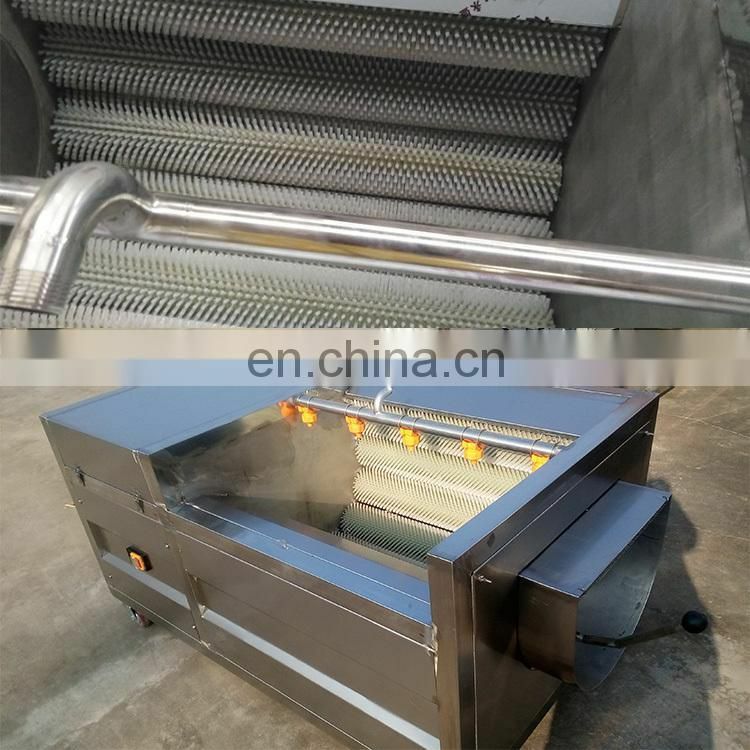 1)Stainless steel material can fully adapt to the humid environment of the processing site. 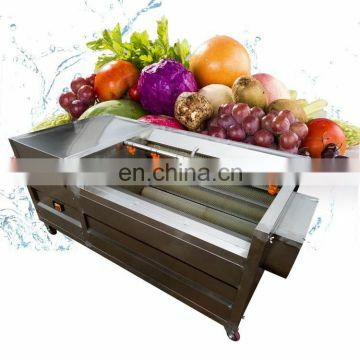 2)Large volume, high efficiency and low energy consumption. 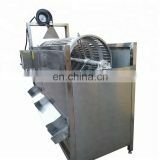 3)Continuous cleaning, easy operation and long service life. 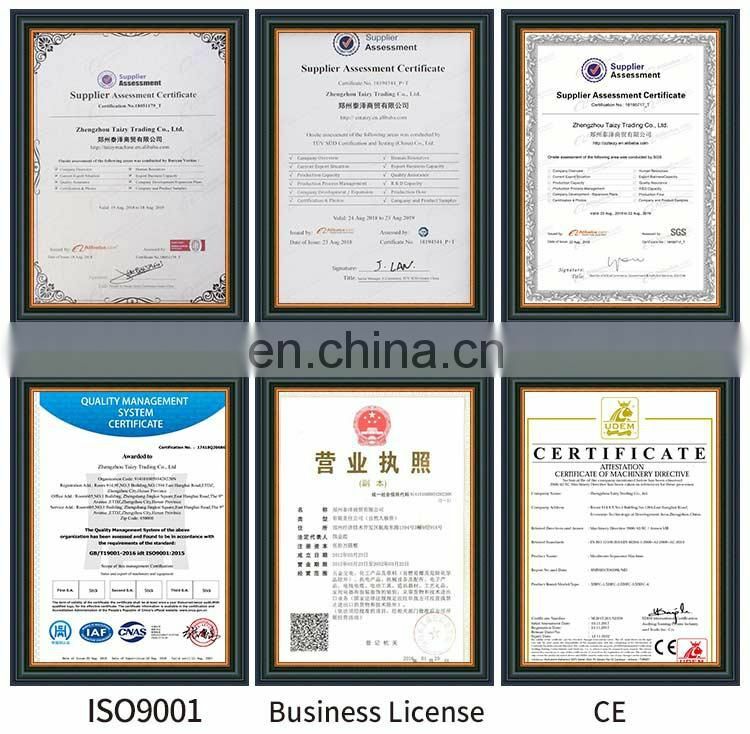 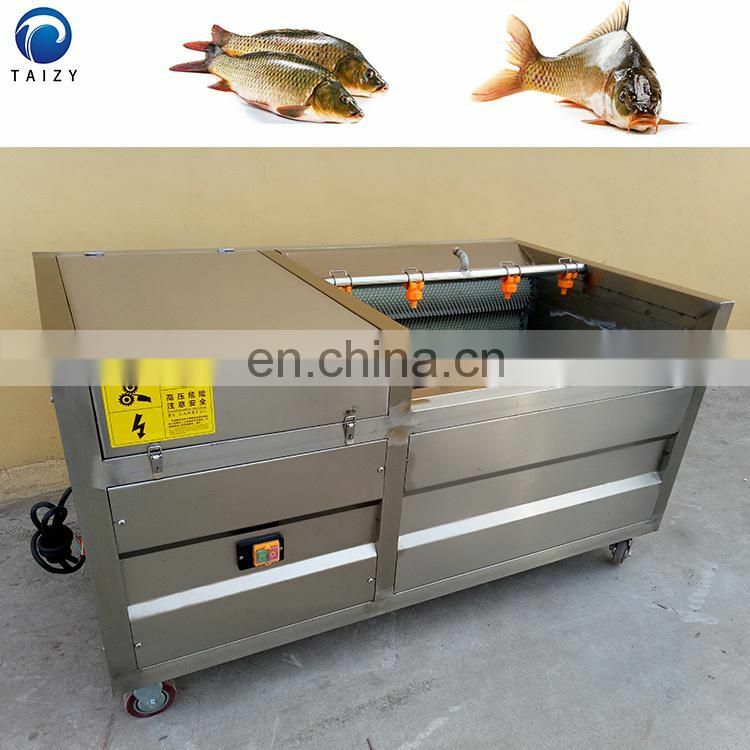 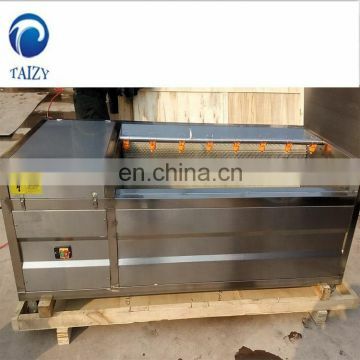 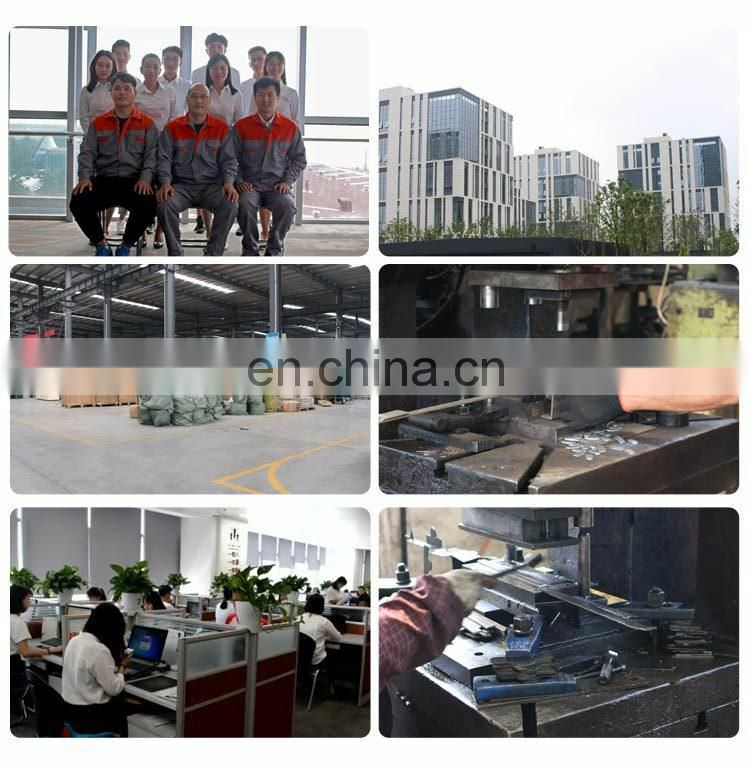 Taizy always adhere to the concept of "high requirements, high quality, high efficiency" . 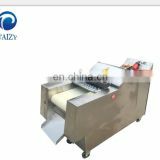 Carefully pack each machine and concern every details. 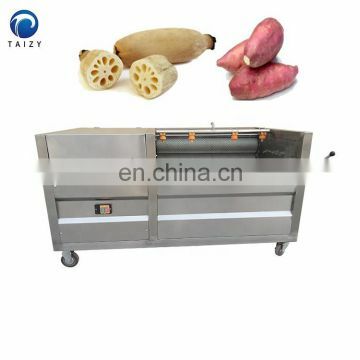 Choose different packaging according to the features and size of the machine. 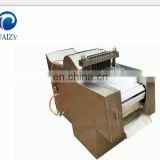 Maximum protect the safety of the machine transportation. 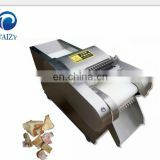 1, the machine is wrapped with a transparent stretch film to avoid scratch. 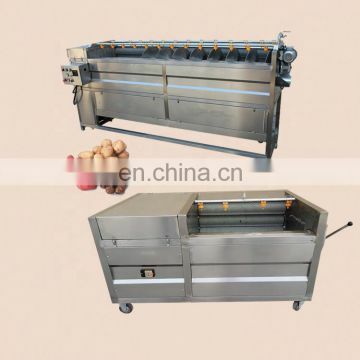 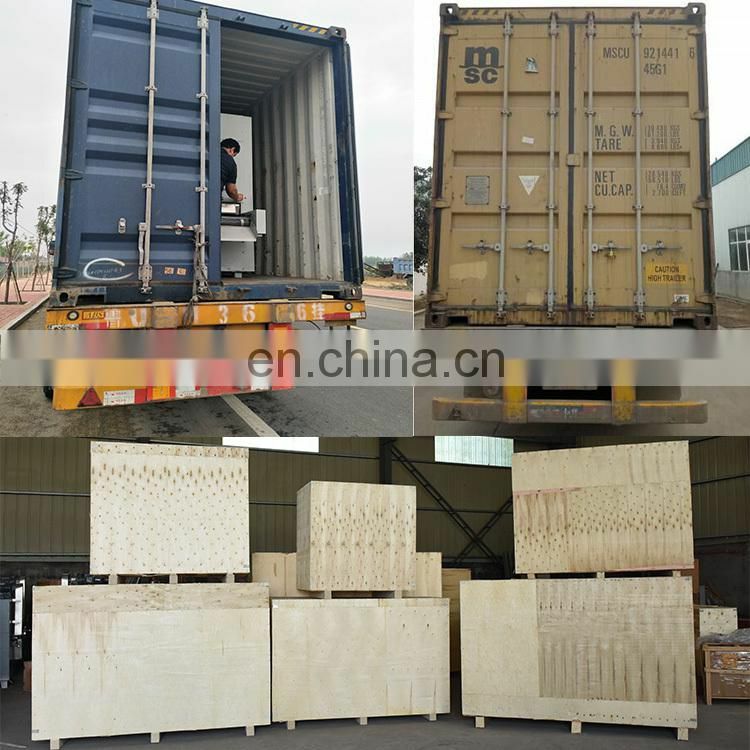 2, high-quality wooden frame, Large bearing capacity, solid and reliable. 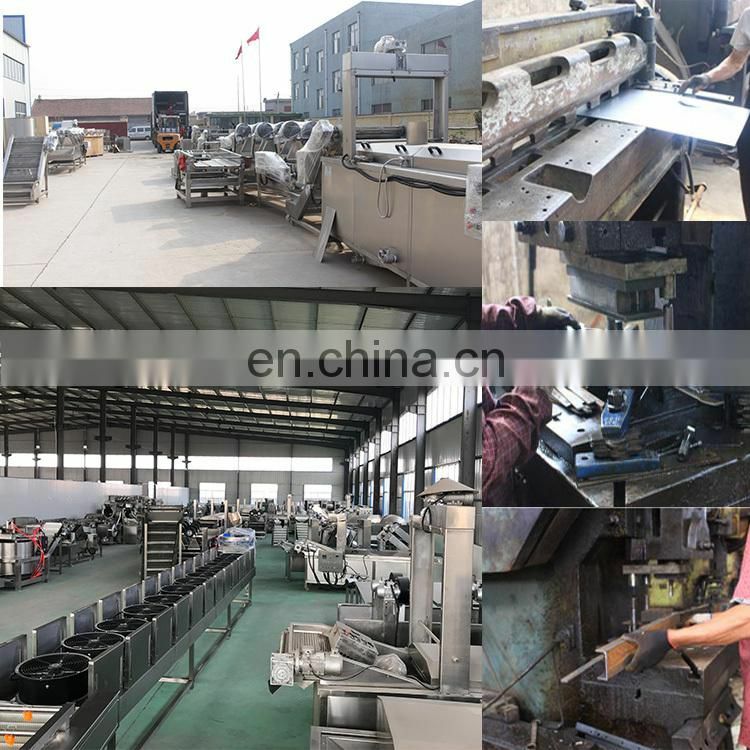 3, protect every details according to the different machines.